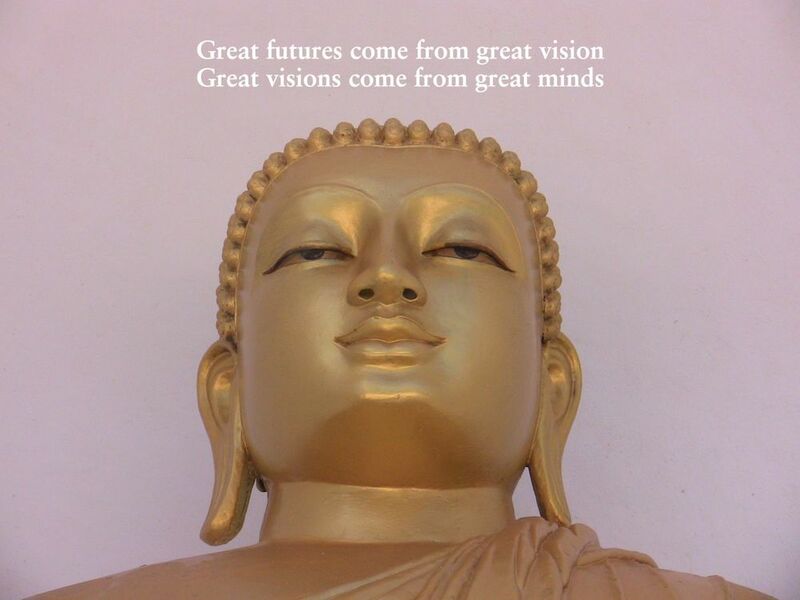 Great Visions Foundation is a global, educational, non-profit, 501(c)3 corporation dedicated to the enhancement of human life through programs and projects that educate and encourage people to fulfill their visions for a more meaningful and happier life. Our objective is to inspire and advance the noblest aims of humankind. Working with educators and educational programs, we teach people valuable personal skills, such as, how to resolve conflicts, how to become more self-reliant, how to increase self-esteem, how to develop an open heart, how to become more self-aware and creative. We teach people the skills it takes to become a more fully functional human being, a productive, kind, creative and caring person. Society will change by changing the grass roots values of the people who make up the society. The ideal society would see a world full of happy and healthy people, and, as a result, we would live in a happy and healthy world. This is what we are working on.